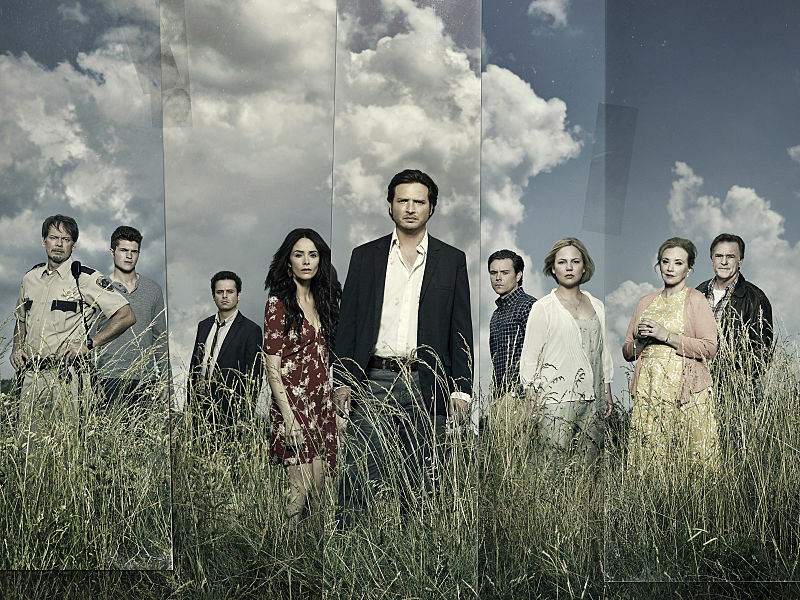 I like to sing Rectify‘s praises often, because it’s such an intriguing show. After Daniel Holden is released from Death Row after nearly 20 years, he’s having a hard time adjusting to the outside world. He’s missed out on so much, but (most of) his family is trying to ease that transition. He doesn’t react to things like most other people and he’s not sure where he fits in. But the thing I love most about this show is that we don’t know whether or not Daniel committed this crime. 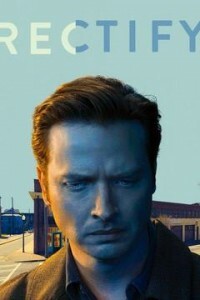 TV Goodness spoke exclusively to Aden Young about how he became involved in the show, his favorite moments from season 1, and what to expect in season 2. TV GOODNESS: How did you hear about this project? TV GOODNESS: Daniel is such an odd yet endearing character. As an audience we don’t know whether or not Daniel committed this crime. How has that been to play for you? 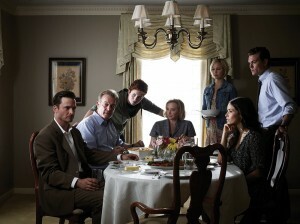 TV GOODNESS: I love the ensemble cast. Everyone is so great in the show. How has it been to work with them? TV GOODNESS: What were some of your favorite scenes or moments from the season? 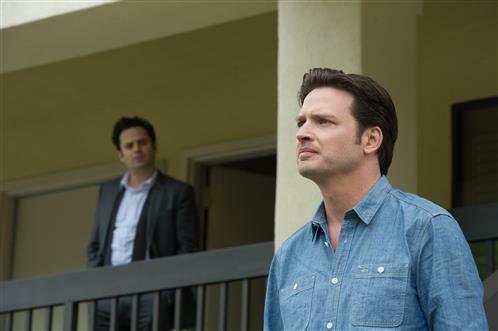 TV GOODNESS: Have you and Ray talked about season 2? What do you want to see for Daniel? Do you have thoughts on where it will go? TV GOODNESS: Is there anything else you want to add? TV GOODNESS : I’m really looking forward to the season finale and I’ve really enjoyed the series so far so thank you. TV GOODNESS: The finale hasn’t aired yet. 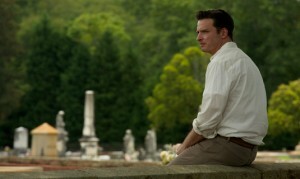 The season finale of Rectify airs Monday, May 20th at 10/9c on the Sundance Channel.